New Mexico’s largest electricity provider is powering a contest aimed at boosting student’s math scores across the state. The UNM-PNM Statewide High School Math Contest promotes mathematics education in grades seven through 12. It was originally established in 1966 and has gone through multiple renditions and names. PNM began sponsoring the competition in 1997, and annually between 700 and 1200 students participate. 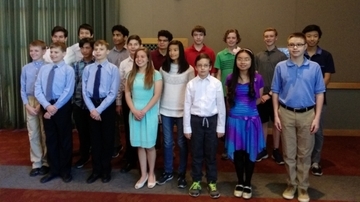 The sponsorship provides about $17,000 every year for the contest, which equals out to about $350,000 towards molding young mathematicians over the course of the last two decades. “With the increasing importance of data analytics and other computational fields that require strong math skills, encouraging these students will be even more critical in the future,” – parent of UNM/PNM Math Contest competitor. The annual contest is currently directed by UNM professors Hongnian Huang and Jehanzeb H. Chaudhry. Both of them receive generous help from professor Janet Vassilev, who has organized this contest in the past. The faculty take on a considerable task in making sure the competition goes smoothly; they organize and invite participation, and also write, grade and distribute exams. The math contest is also part of the vision PNM has that fosters initiatives that create enduring value. Over the years, PNM has donated a total of $350,000 to sponsor the program; and it gives more than money to the cause. 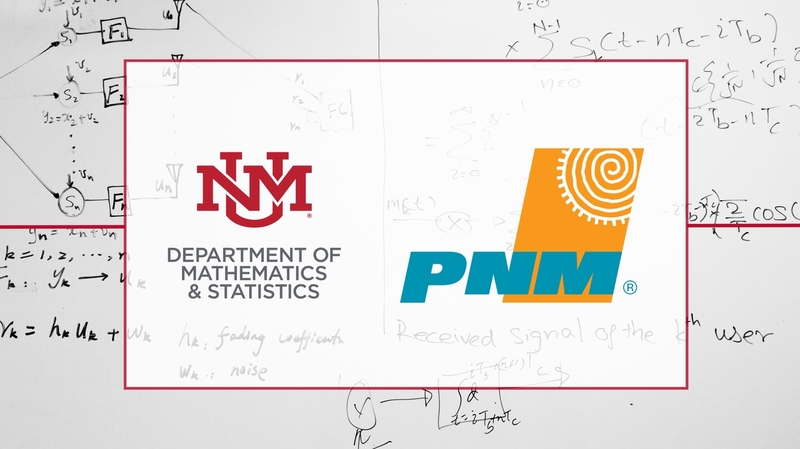 Some of the utility’s 1,500+ employees have taken time out of their lives to attend award ceremonies and witness first-hand how the UNM/PNM Math Contest benefits the community. “Providing support to students interested in math, engineering, and science fosters young talent that is so critically needed,” said Maureen Gannon, PNM executive director of environment and land. In fact, Gannon – who has attended and spoken at several awards ceremonies throughout the years – says she sat with one young student who asked if he could shadow some PNM employees one day. That one day turned into many and the student was able to intern at PNM most of the summer, helping with environmental work. 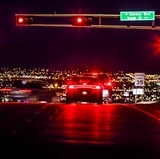 “By collaborating closely with UNM on projects like these, together we can have a positive impact on New Mexico, technology, and the application of math skills,” Roach said. “The partnership also combines PNM philanthropy with employee ‘volunteer power’ to foster the future workforce. 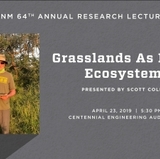 The partnership is just one example of how community and the UNM campus are coming together to engineer change and grow collaborations. This year, more than 800 students applied to test their skills. The competition rewards students, teachers and schools who show mathematical excellence through a two-part contest that tests both subject potential and formal knowledge. 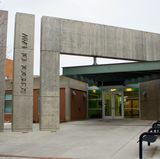 The first round was completed earlier this month, with results to be posted in early Dec. Those who qualify for round two will be sent letters inviting them to take part in the final exam at UNM’s Science and Math Learning Center in spring of next year. The winners will be announced at a banquet in April. Among the prizes are gifts from Mu Alpha Theta (the National High School and Two-Year College Mathematics Honor Society) and a generous discount from the American Mathematical Society, as well as a variety of books. But it is not just the students who are competing, schools with the highest participation are also honored – which is creating a positive demand for more math educators. Although Huang doesn’t yet know if those classes will come to fruition, he says he’s encouraged simply by the interest level.